The Cosmetology Discipleship Training School (COSDTS) is a 5 month program designed to “Know God and Make Him Known.” Using cosmetology as a bridge to reach women worldwide, we desire to call the female back to her God-given value and purposes. Women are waiting for someone to hear their cry and show them a better way. The way of Love Himself. When God created Eve, she was simply perfect, inside and out, but it wasn't enough for her. Since the fall, the world has worked hard to strip us of our identity in God's perfect plan. To whisper that we are not enough. But we are here to proclaim freedom from the lies, oppression, abuse, and discouragement. We strive to tell women God still pursues them. They are worthy and valuable. Hope and purpose can be found in something greater, a relationship with Him. That's where you enter their story. You see, women tell their stylists everything. We view beauty as a bridge to a hurting heart. The opportunities to connect are endless. Using numerous forms of cosmetology, we find that when you care for their physical exterior, the Lord opens a door to their heart's interior. This time in COSDTS will bring you into a more intimate relationship with God and equip you to share Him creatively and effectively with women who need to be connected to the heart of God. It gives space for you to develop your passion for cosmetology and the important role it plays in God’s purposes for females worldwide. During the Lecture Phase, you’ll dive deep in your relationship with Jesus through a variety of lecture topics, worship, prayer, time alone with Him and discipleship by our dedicated missionary staff. You’ll grow in faith in a supportive community of adventurous, like-minded youth eager to impact the world together and the friendships you’ll forge will impact you for a life-time. The beauty skills you’ll learn in the classroom will then be practically applied throughout Pittsburgh to females young and old. God has commissioned us to take the Good News to the nations so that’s what we do. During the Outreach Phase, your perspective of the world will shift as you engage in missions cross-culturally. As you bring the beauty of God’s redeeming love story to others, you’ll see Him impact them through you in ways you’ve never imagined. Join us as we bridge the gap to women and girls globally, proclaiming freedom for the captives, giving hope to the lost, and making connections that will echo into eternity. Come see God blossom new life...to you and through you. I’ve always loved missions and had a heart for women. So when I heard that there was a program where we can use cosmetology to reach women, I knew it was for me… Before, I never knew how you could use this to spread the Word and love of God, but you can. now I love using my talents to reach women and show them that they are loved and valuable. The DTS is made up of two unique phases: Lecture and Outreach. Both phases are required in order to complete your DTS. The COSDTS will receive an additional 4 hours/week of cosmetology training as well as one cosmetology-focussed outreach per week. This phase will also engage your mind, provide community-bonding, train you to use your tract focus for effective evangelism, and allow space for real heart change. You’ll be equipped for the outreach phase having had your character matured, skills sharpened, and faith in God deepened. After Lecture, you will travel abroad to use cosmetology as a way to share the Gospel and apply all you have learned. The impact you will make in the nations and the personal effect this cross cultural experience will leave on you, will change our world forever. Every outreach is tailored to the country of focus, team dynamic and skill set. Outreach location will be determined after school begins. Past outreaches have taken us to Mexico, Peru, Colombia, Brazil, Chile, Argentina, Belize, El Salvador, Liberia, Ghana, Namibia, Israel, Romania, Hungary, Poland, Moldova, Bulgaria, Mongolia, China, India, Thailand, Malaysia, Singapore, South Korea, Fiji, Samoa, Cuba, etc. This tract focuses on using beauty as a means of sharing the Gospel. We will train you to use the following cosmetology skills and provide the opportunities to utilize them. You do not need to have a Cosmetology License in order to attend. However, if you are licensed in the US, there will be additional opportunities for you to cut hair. Please note, however, that the completion of this school will not qualify you to be certified in the field of cosmetology. Due with your submitted application. Can be paid online or by mail. Lecture fees covers ground transportation costs, food, housing & lecture materials. The fee for the lecture phase is due at the start date. Outreach fees cover airfare and other transportation costs, food and housing. The fee for the outreach phase will be due within the first month of the school. Both phases are required in order to complete a DTS. Students from specific countries may qualify for Financial Aid in the form of a Lecture Phase Discount. Click below for details. International students will need a VISA to attend DTS. 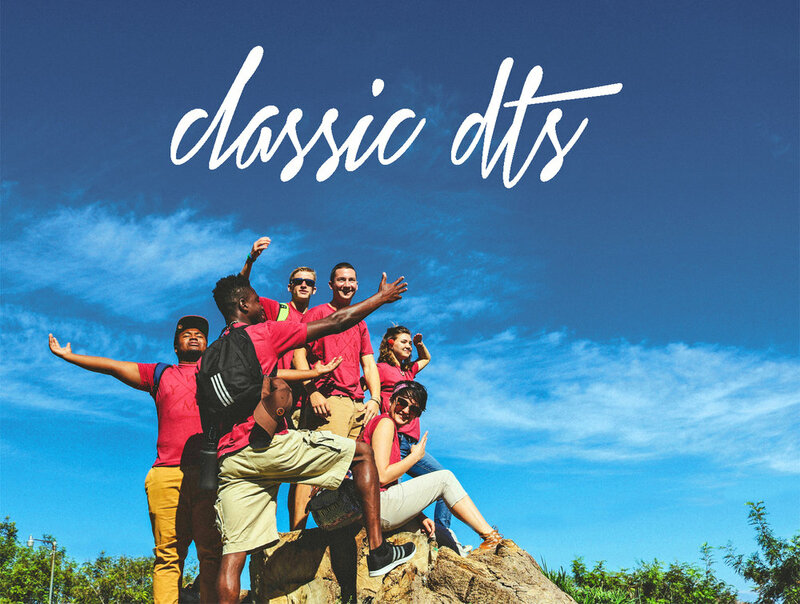 Once you have received acceptance to our DTS, you will be provided a special letter with which formal application for a B-1 Visa can be made in a US Consulate or Embassy. Full details will be given to you once accepted. Thank you! Our DTS leaders will get back to you soon.